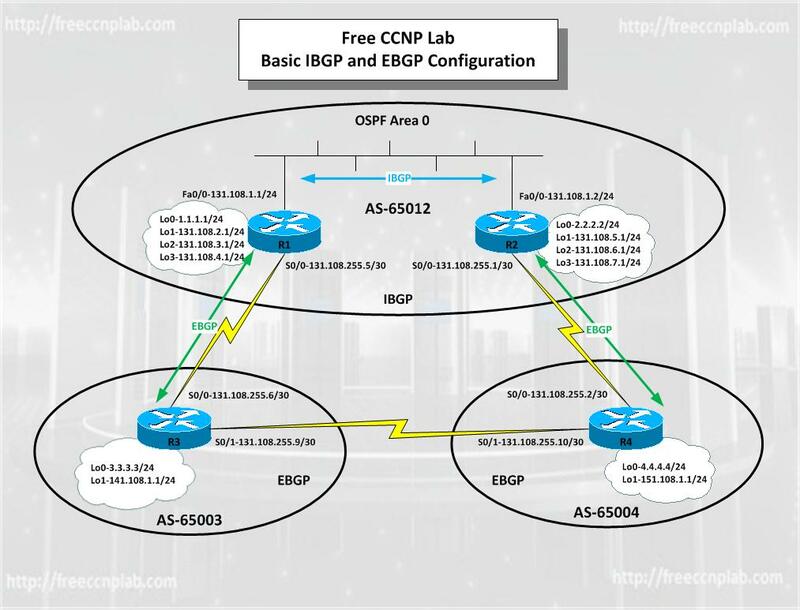 You are responsible for configuring the new network to connect your company’s engineering, marketing, and accounting departments, represented by the loopback interfaces on each of the three routers. 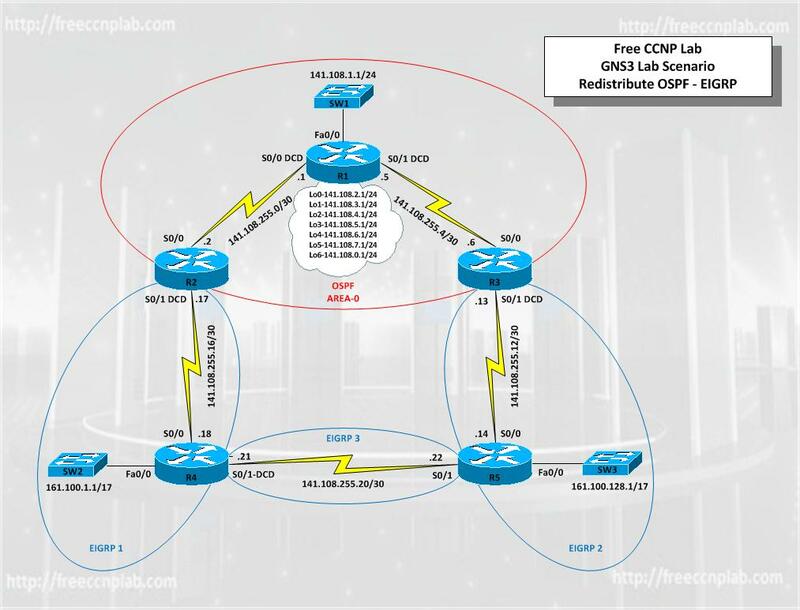 The physical devices have just been installed and connected by Fast Ethernet and serial cables. 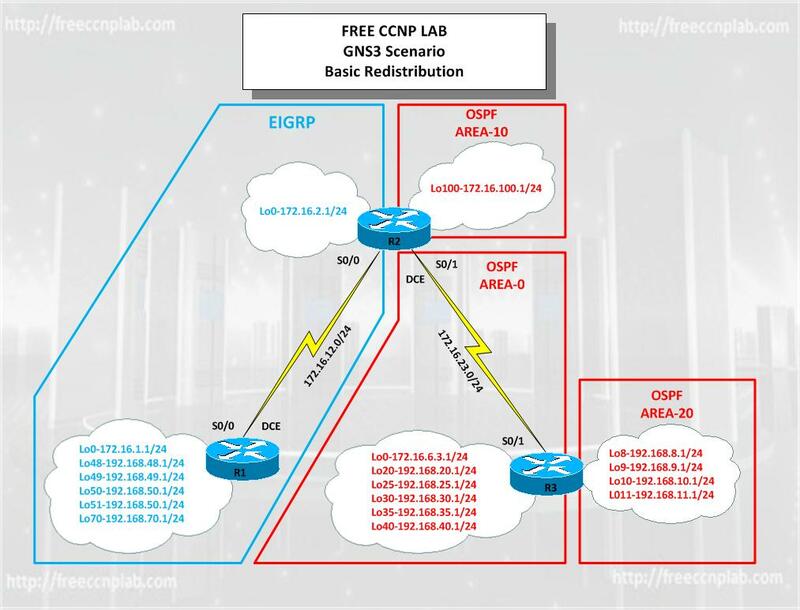 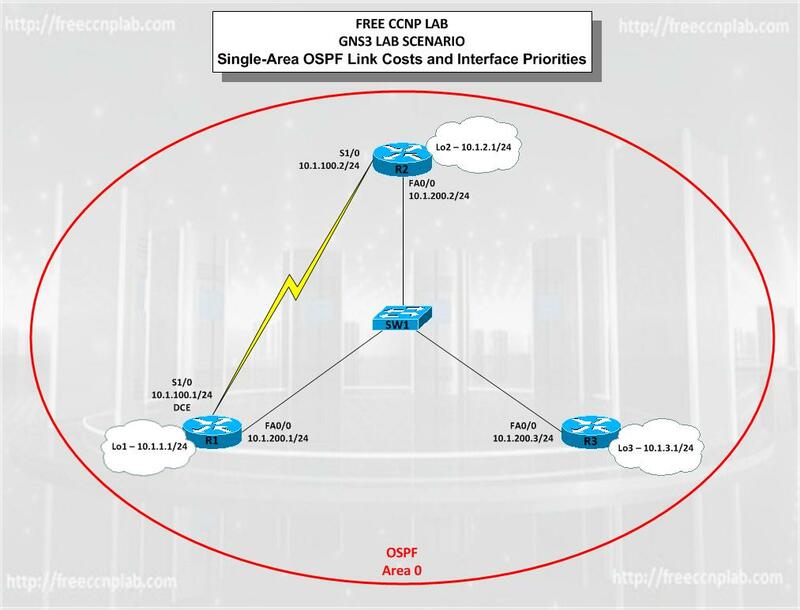 Configure OSPF to allow full connectivity between all departments.